Private lenders and hard money lenders have fueled our economy while conventional banks still continue to stay on the sidelines for investment property loans. What has become evident is that there is so much demand in the market for private money that it’ a great window of opportunity for investors to particpate and earn high returns. Investors must be smart in their anaylsis of deals however, for many investors and borrowers the age old adage that real estate values always go up is not necessarily true. While real estate has been a safe haven for many years, caution is the best approach to investing in a market that has seen an implosion in values on many asset types. One example, raw land or undeveloped land proves to be a risky investment, especially in rural areas. In a recent analysis of property values in rural markets across the United states, values for this type of asset class has plummeted nearly 55% overall in over 25 major markets. 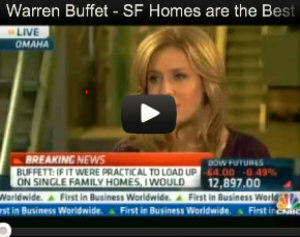 Having said that, finding the right asset class to invest in is important. 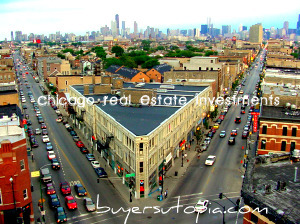 There are many outstanding opportunities available for investors and lenders. The rule of thumb is stick to metropolitan areas with good potential for growth and stability. 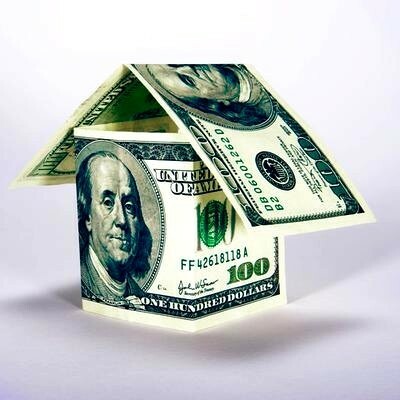 Many private money lenders are investing and finidng profits currently in commercial properties and investor rehabs. The key is to remember that low loan to value ratios are key to making a good investment. Private money lenders have fueled our economy while conventional banks still continue to stay on the sidelines.